If you’re waiting for Apple’s rumored iPhone 6 phablet, the one with the larger 5.5-inch screen, you may want to start saving a few extra pennies. A new report from Raymond James analyst Tavis McCourt suggests that Apple will charge an extra $100 for the larger iPhone 6, likely due to the increased costs of components for the device. Displays are often one of the most expensive pieces of kit on a smartphone, so the larger it is the more it’s going to cost Apple. It’s not uncommon for larger-screened phones to cost more than their smaller counterparts. Samsung’s Galaxy Note products typically run about $100 more than the Galaxy S devices with a new two-year contract. This is all assuming, however, that Apple’s design and materials in the larger iPhone are consistent with the smaller 4.7-inch iPhone 6. If plastic is used – though we doubt it – then there may not be a need to price the phone as high. 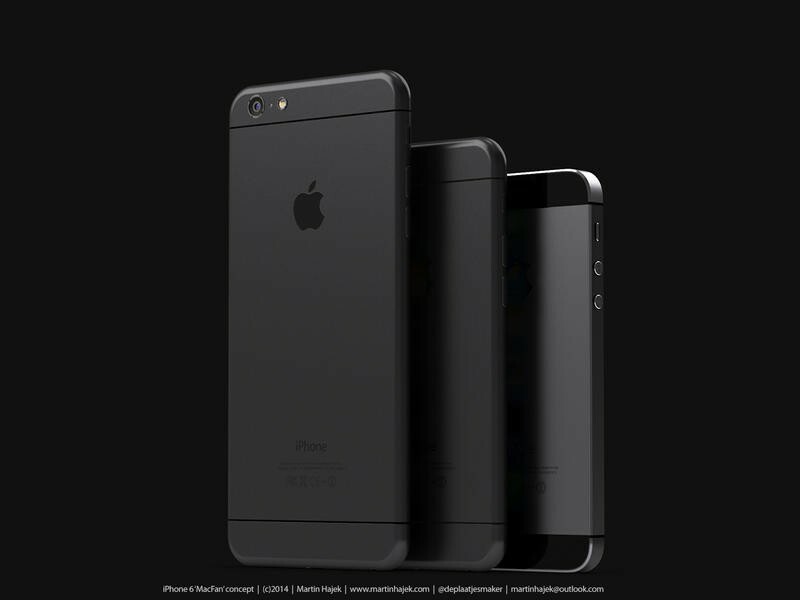 Apple’s new iPhone 6 with a 4.7-inch screen is due in September. There are conflicting reports as to when we’ll see the 5.5-inch iPhone 6, though most pundits believe it will land around the September or October time frame.